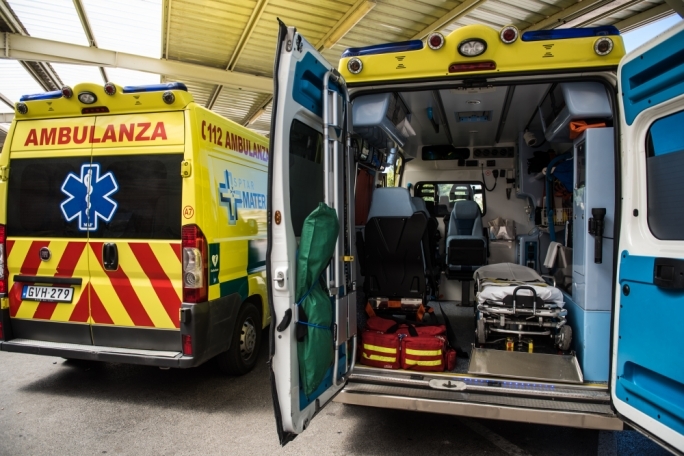 The compilation of evidence against three men arrested in connection with the discovery of 1.5kg of cocaine and €63,000 in cash in a car continued today with a number of officers testifying about the arrest of the men. 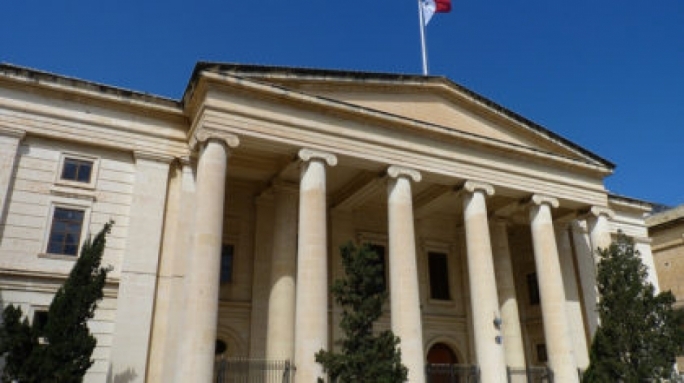 Tristen Kyle Pisani, 25, Annajar Osama Soleman, 40, and Aboulqassim Aligheerbi, 32, were arraigned before magistrate Claire Stafrace Zammit last week, accused of conspiracy to traffic cocaine, possession of cocaine and money laundering offences, after over a kilogramme of cocaine and €63,000 in cash were found in their car. Today magistrate Neville Camilleri heard Inspector Justine Grech testify to how the police had acted on a tip-off. The inspector said she had received confidential information about the likely drug deal and had detailed officers to intercept the participants. Soleman was spotted in the company of the other two defendants in a Peugeot. Tristan’s car was parked in front of it. There was a bag of cash and drugs in the car, the cash near Pisani, she said. Questioned by the police, Soleman denied knowledge of the drugs or the cash, she said. Pisani told the police that he had been put in touch with the others by a third party and wanted to buy 4g of cocaine. Aligheerbi didn’t say anything. The owner of the car, the wife of one of the accused, told police that she had let him use her car. “At no point did she mention that there were any drugs or cash in it,” added the inspector. Pisani was carrying around €300 with which he said he was going to buy drugs, she continued. Searches of the men’s homes did not turn up anything suspicious. 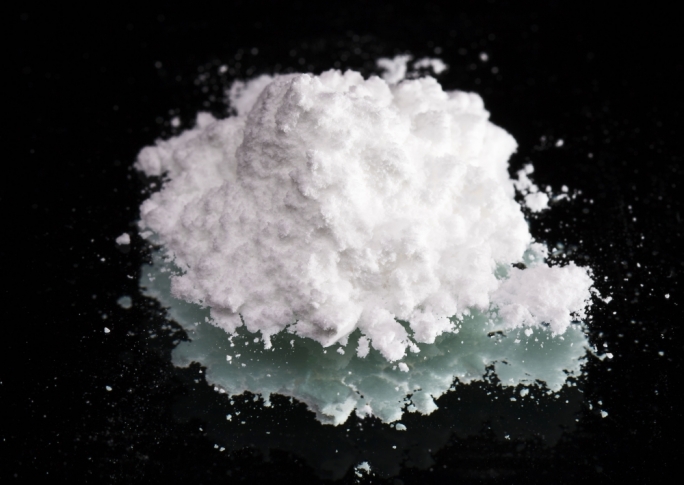 The police had not yet established who the drugs belonged to, she said in reply to a question by lawyer Franco Debono. A police constable who was involved in the arrest testified next, saying he had been ordered to observe a Toyota Ractis on June 12. At 3pm he was instructed to stop the vehicle and search it. It was parked alongside a black Peugeot when police moved in. Aligheerbi was in the driver’s seat of the Peugeot. He was taken out and handcuffed and read his rights. Two men were inside the other car, Pisani on the passenger seat. The drugs were in a number of bags inside the car, on the back seat near Pisani he said. The money was in a blue bag. The deal was between Soleman and Pisani, said another officer. 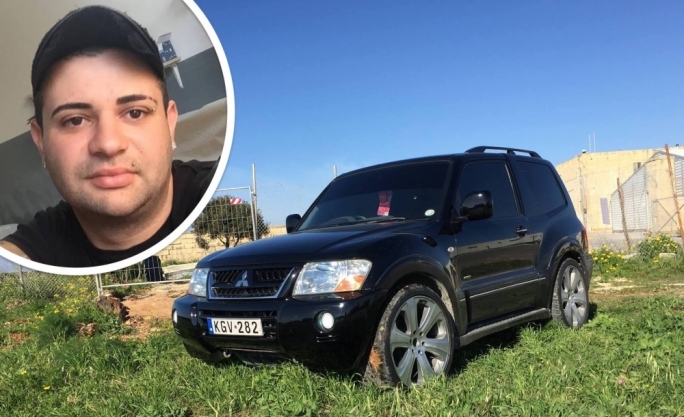 He had spotted the car in Luqa near a petrol station and saw Soleman leaving the driver’s side and Aligheerbi leaving the passenger side and swapping places. The police followed the car and saw them stop in Kirkop near a black Peugeot belonging to Pisani. 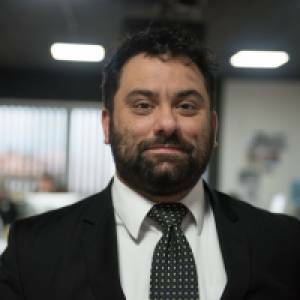 Lawyer Franco Debono is defending Soleman and Aligheerbi, while lawyer Roberto Montalto is appearing for Pisani.